Some people believe that only women feel the excitement, preparing for the first date. However, that’s not exactly true. When a man wants to find a bride and start a family, he can extremely worry, asking out a special girl. If you are living in Florida, and you are searching for the best spots for your first date, then you are a lucky one. There is a list of top spots which will come in handy when you don’t have much time to come up with your own scenario. When the “official part” of the first date is over, you can go to the park to watch the sunset. What can be more romantic than watching the sun slowly hiding behind the horizon, illuminating the sky with farewell sun rays, and making it bright red, pink, purple? The sunsets have something particularly charming, and a kiss against the sun, hiding behind the horizon will become the perfect end of the first date. In search of the sunset, you can go to the bay with the same name Sunset which is a part of the Maurice Gibb Memorial Park. There, you will be able to enjoy the sunset, which is in perfect harmony with the sailboats moored in the bay and urban buildings in the distance. 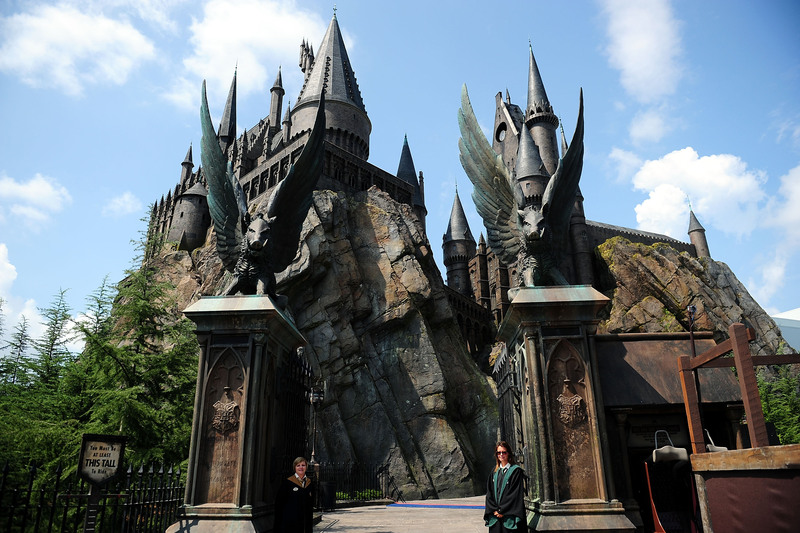 If you know that a girl is a fan of Harry Potter, then one of the brightest and most interesting parks of the huge entertainment region of Orlando will not leave her indifferent. Besides the latest achievements of scientific thought, the artists and designers who were involved in the creation of the movie were also engaged in the creation of the Harry Potter World. Of course, it was not without the participation of the writer Joanna Rowling. So, the world of favorite characters doesn’t differ much from what everyone saw on the screens. For example, in one of the halls of Hogwarts Castle, you will see exactly the same talkative portraits, and you will be able to enjoy a real Christmas atmosphere on one of the streets, despite the eternal and very warm Florida summer. 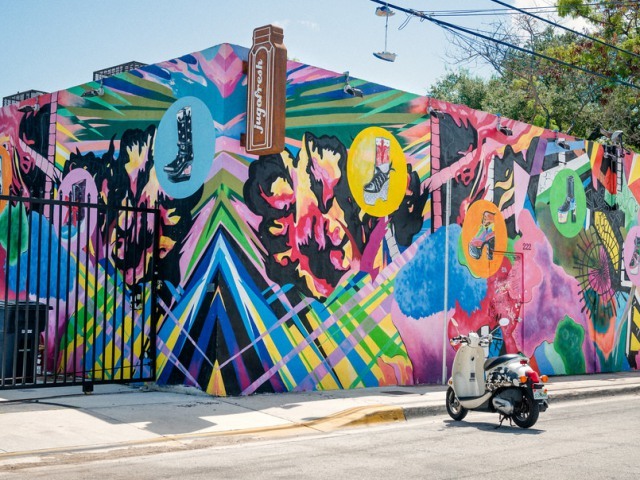 In Wynwood district, you will find 70 galleries, 7 art complexes, 5 museums, 3 permanent collections, 5 art fairs, 12 studios, and one of the world’s largest installations of street art. The alleys of the district are richly decorated with graffiti. On the landing between NW 29th St., NW First Ave Avenue, and North Miami Ave Avenue, there is a bar and a restaurant where you can have lunch and discuss the art objects. 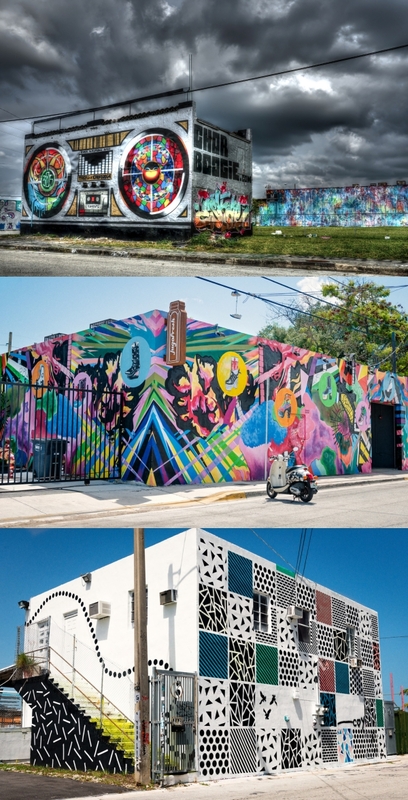 Every day, Wynwood Yard hosts one-of-a-kind events, from cooking classes to open-air concerts. What else do you need for the first date? Be sure to walk along the true Mecca of street art in Miami. The walk will not cost you a cent, being one of the cheapest options for an unforgettable first date in Miami. However, do not forget to try the local ice cream from the Wynwood Parlor van. 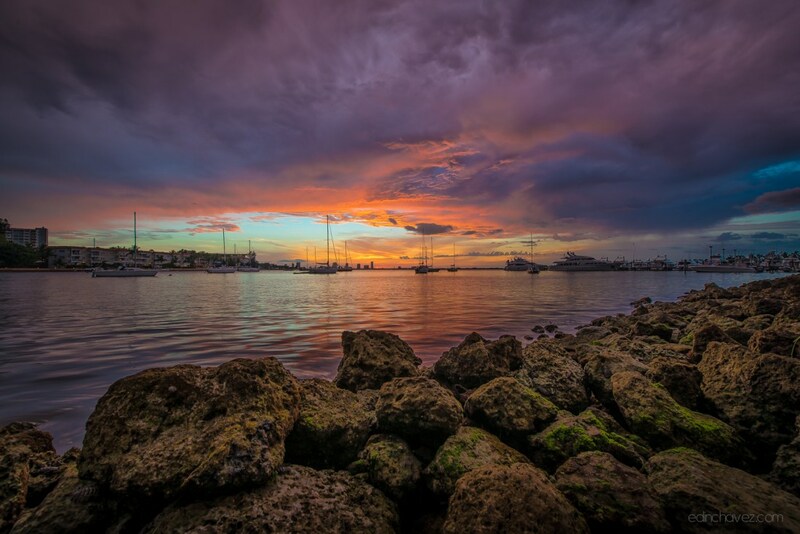 About 20 miles away from the center of Miami, there is one of the most unique ecosystems on the planet. 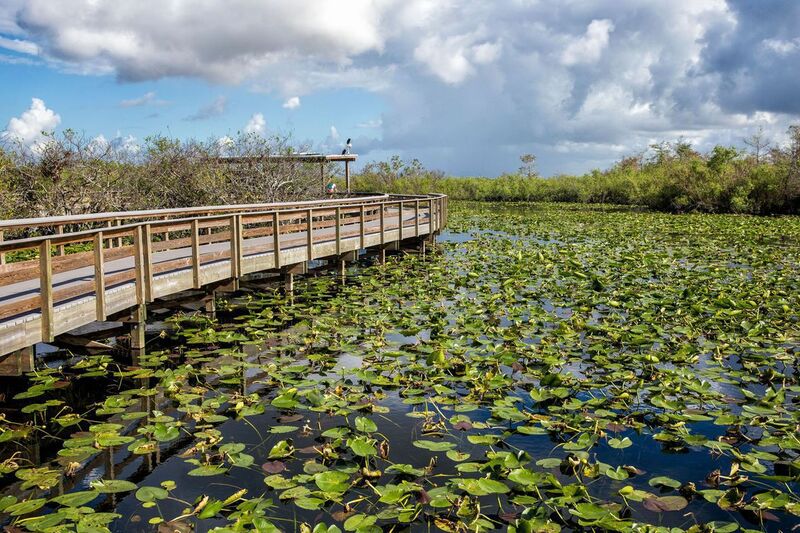 If your companion likes nature, then she will like a joint walking through cypress forests, swamps, and mangroves, located in the Shark Valley or the Gumbo Limbo Trail. It will be a quiet romantic walk which will cost you almost as the cost of gasoline which you will spend to get to the park. 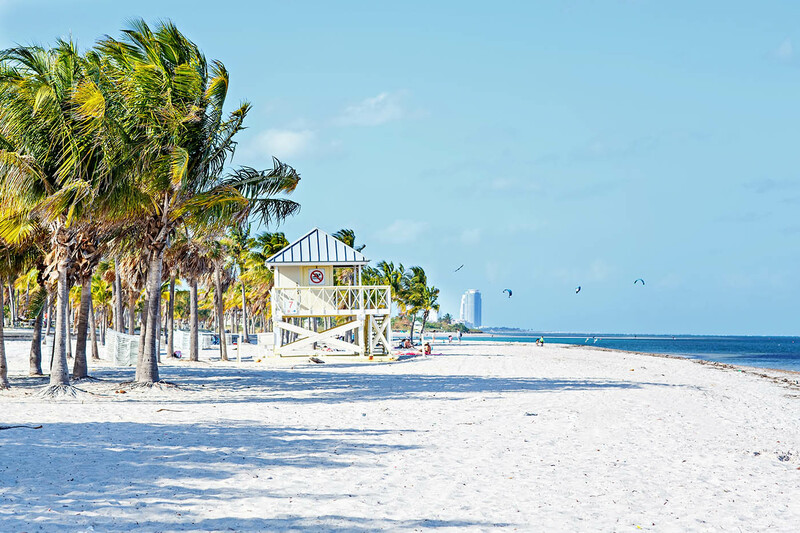 Take a picnic basket and go to Bill Baggs State Park on Key Biscayne any day of the week. There, you will find a completely deserted beach with a magnificent view of the Atlantic Ocean and will feel like the heroes of a romantic movie. By the way, on the beach, there is a picturesque lighthouse which will serve as an excellent decoration for your first date and become a great start for your relationship.